The Roman Empire was one of the largest and most enduring in world history. 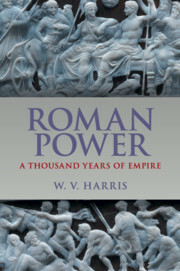 In his new book, distinguished historian W. V. Harris sets out to explain, within an eclectic theoretical framework, the waxing and eventual waning of Roman imperial power, together with the Roman community's internal power structures (political power, social power, gender power and economic power). 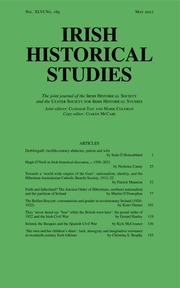 Effectively integrating analysis with a compelling narrative, he traces this linkage between the external and the internal through three very long periods, and part of the originality of the book is that it almost uniquely considers both the gradual rise of the Roman Empire and its demise as an empire in the fifth and seventh centuries AD. Professor Harris contends that comparing the Romans of these diverse periods sharply illuminates both the growth and the shrinkage of Roman power as well as the Empire's extraordinary durability. 5. The Romans against each other: from empire to nation?